Members of the Bonnymuir Green Community Trust have been given almost £165,000 to buy a derelict bowling green in Aberdeen. The news has been confirmed at the start of Community Land Week 2018, organised by the Scottish Government Community Land Team and Community Land Scotland to highlight how residents can take control of their own future. The Russian Arctic Convoy Project has been awarded £72,820 towards the purchase of a former butcher’s shop and accompanying land in Aultbea in the north west Highlands to build an exhibition centre. Old shop in Aultbea could become a war museum. The organisation’s honorary president George Milne said yesterday: “The Russian Arctic Convoy Project is a group of volunteers who want to establish a unique multi-site museum in Wester Ross. “Around Loch Ewe, we hope to create a permanent exhibition centre, a WWII trail with interpretation panels, a memorial garden, and the preservation of selected wartime buildings. “This is to honour all those who served in the Arctic Convoys to and from Russia from 1941 to 1945. “We are currently commemorating the 75th anniversaries of these years and are delighted and grateful to have been awarded this grant from the Scottish Land Fund to enable us to buy our premises which is currently rented. 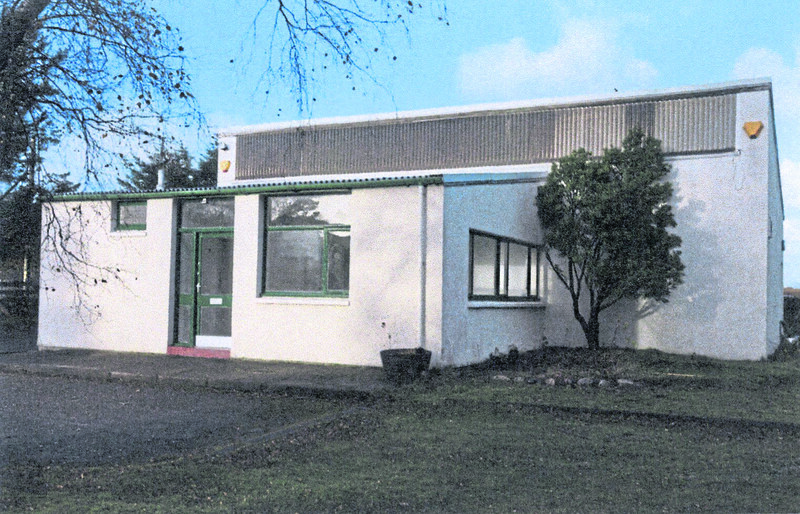 In Aberdeen, Bonnymuir Green Community Trust has received £164,750 to purchase the former Bonnymuir Bowling Green, and the accompanying pavilion building, using community Right to Buy legislation. The group now plans to create an external green space in the city, including a market garden and a community building with a cafe and retail space for locally-grown produce. The trust’s co-chairman, John Wigglesworth, said: “We are looking forward to working with the Trustees of the Bonnymuir Bowling Club to purchase this wonderful site and turn it into a sustainable community resource. The Scottish Government’s land reform secretary, Roseanna Cunningham, is convinced these initiatives will improve the quality of life for local people across the country.